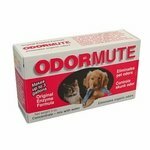 OdorMute Pet Odor Eliminator -- Unscented. 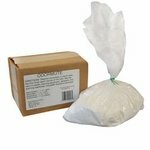 Odor Mute is a blend of natural enzymes that eliminates organic odors by chemically changing the source of odors including urine, feces, and skunk. Easy to use indoors and outdoors.